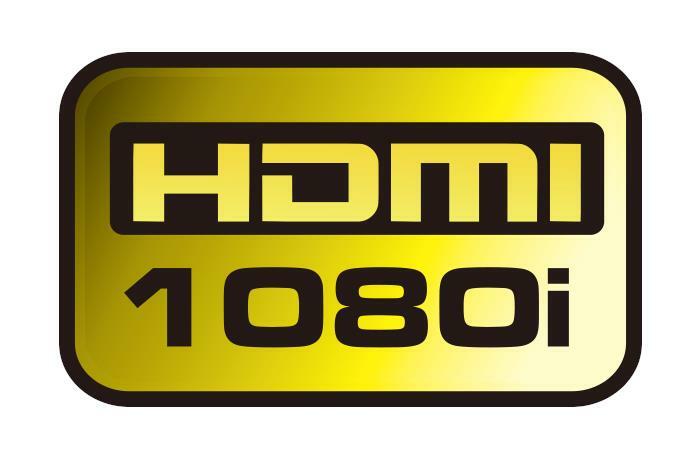 *The 1080i will only function when the signal source comes from an 1080i format. 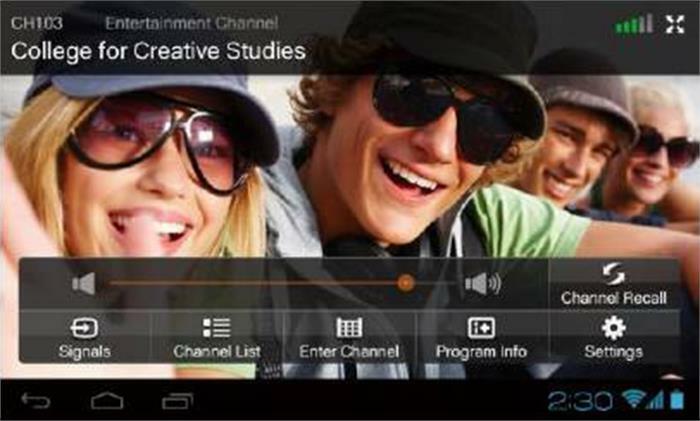 **Supports HDCP-free recording in MPEG-2 format. 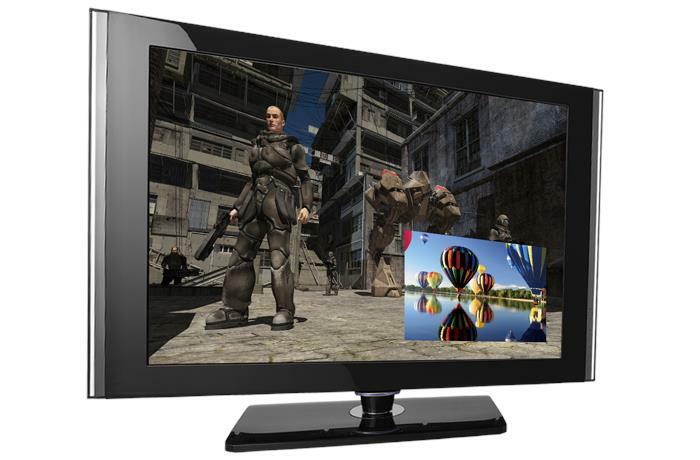 Exclusive PIP Mode: Real-time HD gaming on the main screen while you watch TV on the PIP screen. 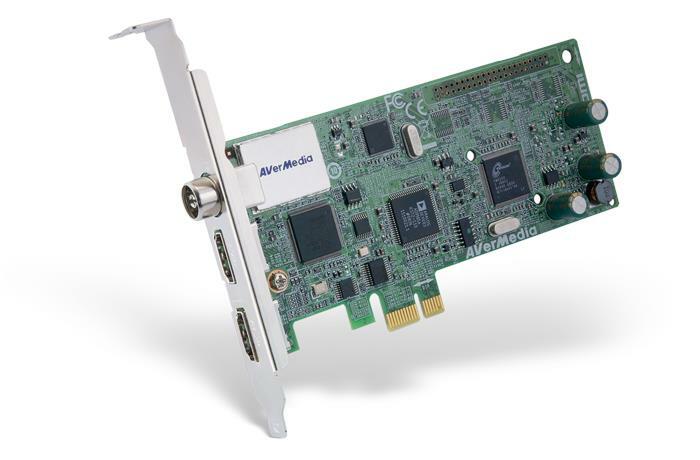 The latest AVer MediaCenter software program offers advanced real-time H.264 recording compression technology up to 320X240 iPod video format recording, and 4x the disk space savings over MPEG-2.